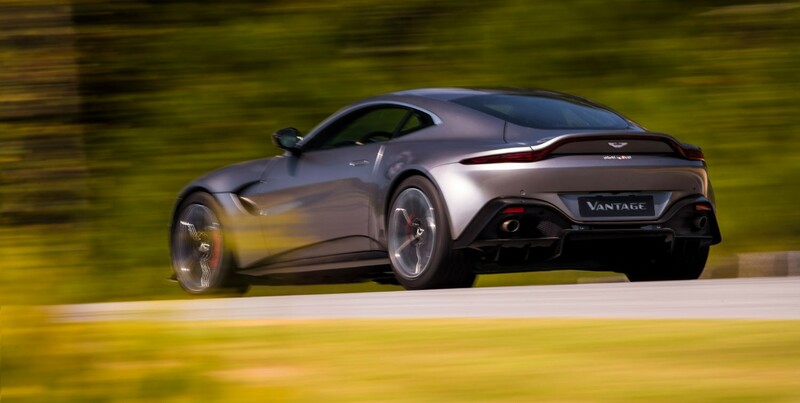 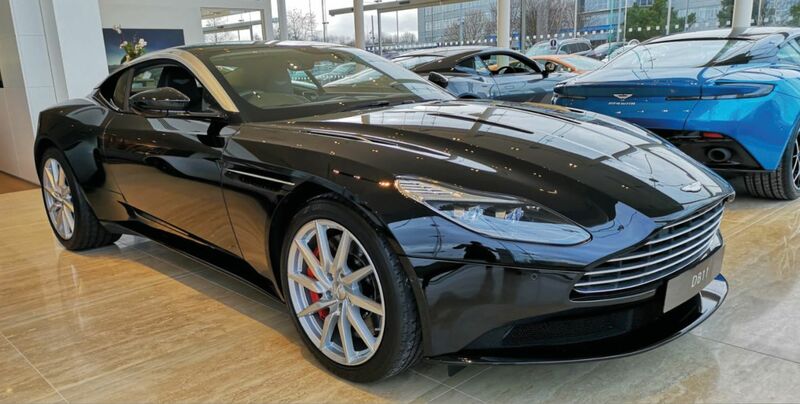 At Aston Martin Newcastle, we want to make it as easy as possible to get into a new Aston Martin. 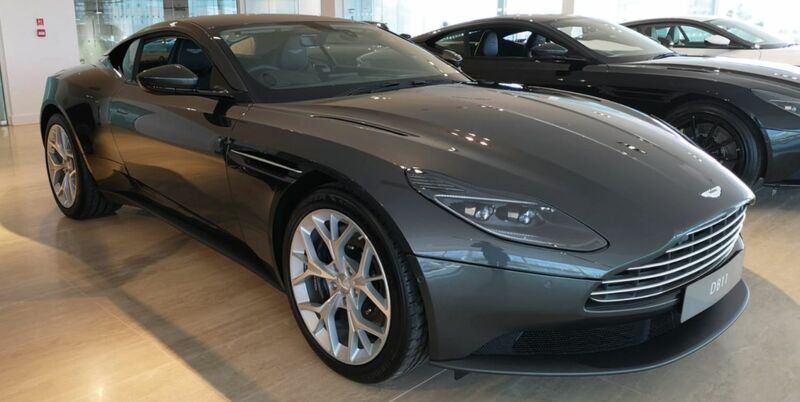 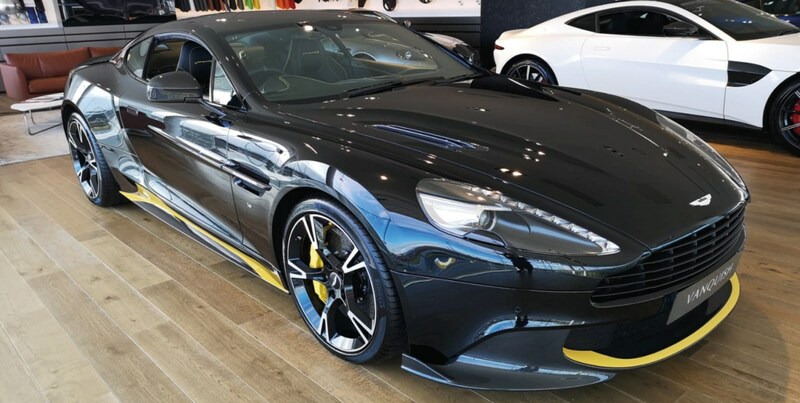 With our selection of finance offers, you can see just how affordable a new Aston Martin can be. 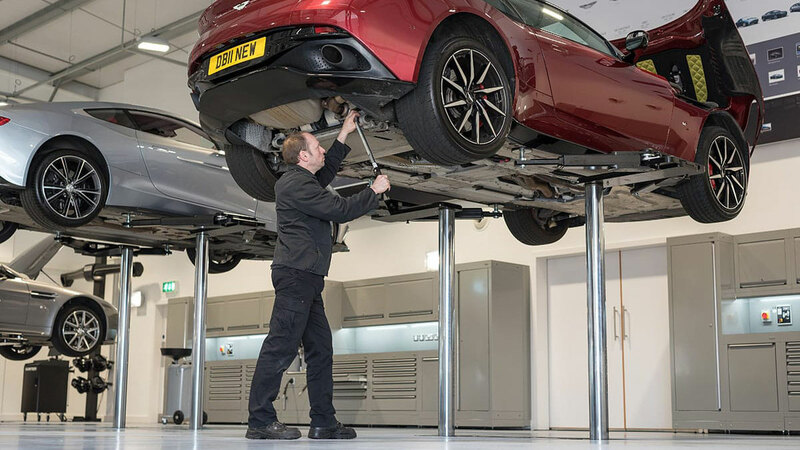 All servicing undertaken by manufacturer-trained technicians.